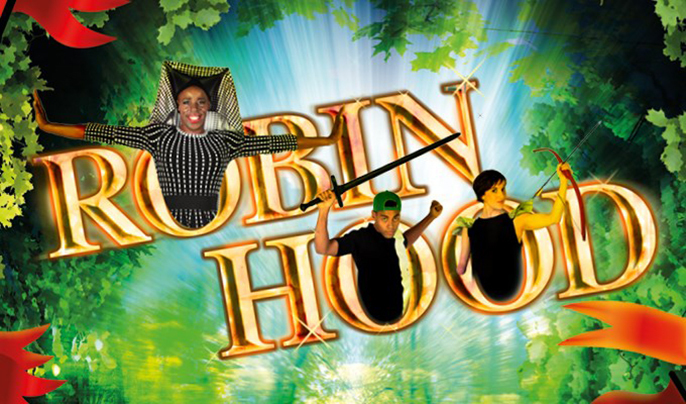 Join Theatre Royal Stratford East this Christmas for lots of laughter, brand new songs and a sack full of festive fun in this dazzling new version of the classic tale brought to you by our Olivier Award-nominated team. Robin Hood, the prince of thieves is on a mission! Join him and his swashbuckling merry band of men as they get robbin’ the rich to feed the poor. Along the way they must undertake a quest to save good King Richard and the poor people of StratEastHam from the evil Prince John who is plotting to steal the crown. Will Robin and his motley crew save the day? Or will the feisty and fearless Maid Marion (and her devoted Nurse) get there first? And just what is the secret Marion is hiding?